An Easter festival, full of people and events, takes place every year in the town of Scicli in the province of Ragusa. On Resurrection Sunday the feast of the Risen Christ, also called 'The Joy, O Man aliveâ, takes place. During this festival the statue of the Risen Christ is carried on the shoulders of young people who continuously shout "Joyâ. This, and many other activities,are followed by amusements, arousing curiosity from those who are visiting the town. 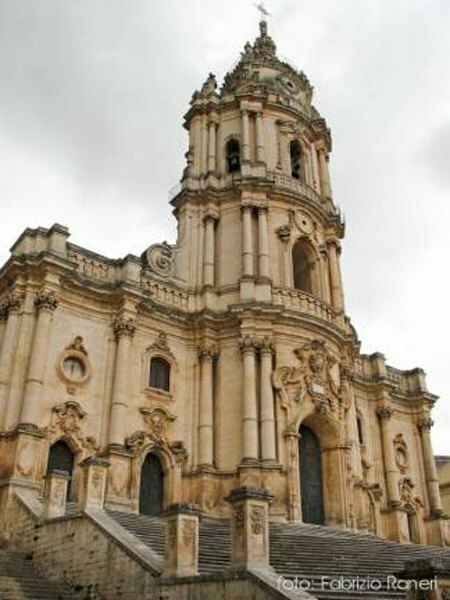 In Modica, the Easter Sunday celebration concludes with the "Madonna -Vasa Vasa", where crowds gather in the main square to watch the "midday kiss" between the Virgin and the Risen Christ. During the day, the two statues, carried on the shoulders of the faithful, chase and seek each other out, until the final embrace amid applause and tears of joy from the crowd. This is a sincere and genuine representation of the Sicilian faith.